If you’re a Chick Lit lover like I am, it would be hard to believe if you haven’t heard of the awesome and delightful website, Chick Lit Central! My favorite thing about these ladies is that they are true to their beloved genre, Chick Lit! For this reason, I am happy to announce that they are the first guests on Chick Lit Goddess to write their own post! Melissa Patafio and I knew each other when we were growing up. We lived two doors down from each other and hung out all the time. Then we both moved away from the neighborhood sometime after I graduated high school. We found each other on Facebook in 2008 and reconnected. Soon, we realized that we had a love for chick lit in common, starting with Marian Keyes. I started including her in some group e-mails to discuss chick lit with some other friends of mine. Then I realized that I wanted a broader audience with whom to discuss chick lit. I started Chick Lit Central on Facebook in 2009, as a result. However, I didn’t do much with it at the time. In the spring of 2010, I decided to revisit that Facebook group and also start a blog to go along with it. The first author to support this group was Sarah Pekkanen. I got an advanced copy of her amazing first novel, “The Opposite of Me.” In the meantime, I had won books from other blogs and reviewed those, as well. I also decided to start doing interviews. Allie Larkin was my first interview to promote “Stay” (another amazing novel). When Jane Green said she’d do an interview with us, I just HAD to ask Melissa Patafio to participate. After that point, she became a natural partner for the blog. While things were slow at first, they started taking off by the end of 2010. 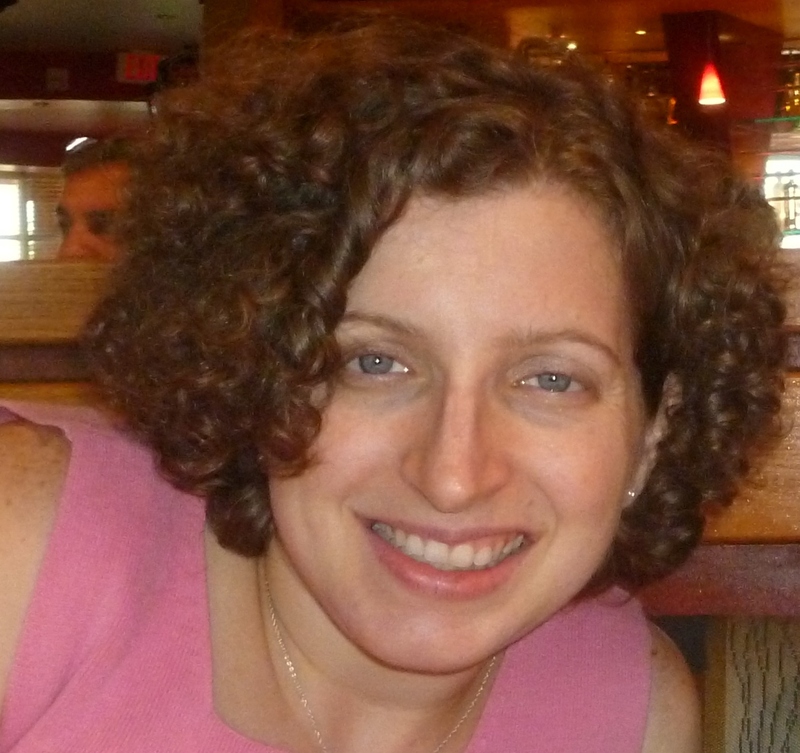 In the spring of 2011, I met Amy Bromberg and we automatically bonded over chick lit and other common interests. She had “auditioned” to be an associate reviewer, but unfortunately wasn’t chosen by the judges at the time. (We did get three wonderful reviewers though!) I decided to have Amy come on as a promotional associate, as she was doing so much to promote our group and blog without even being asked! She knows the chick lit world better than I do sometimes! We definitely see the Chick lit genre remaining strong within the next five years. There are more and more authors, both overseas and in North America, writing Chiclkit themed novels. Many of these authors are signed on with some of the big publishing houses. And the well known chick lit authors keep coming out with new books (ex. Jennifer Weiner and Jane Green). The fact that this keeps happening is an excellent good sign! Long live CHICKLIT! The ladies at Chick Lit Central would love to hear from you! Sounds like y’all have made a huge investment … and have done a great deal to promote and encourage authors. Three of my seven completed novel manuscripts are within the parameters of ‘chick lit’ … so I’m very interested in your work at Chick Lit Central. Any effort that promotes this material is of benefit to both readers and writers. Keep up the good work. Great post and I love Chicklit Central! Along with Melissa’s comments that many authors who write chicklit are signed on with the big 6 publishing houses, many, many terrific chicklit books are being written by indy authors and those represented by smaller epublishers (like me!). 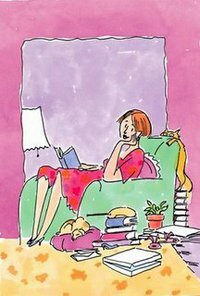 While I’m not too confident that chicklit is coming back to the big houses since those many of those well known authors tend to write deeper women’s fiction these days, I am happy to see that we chicklit authors have many other avenues to publish and get our work out to readers who love chicklit.